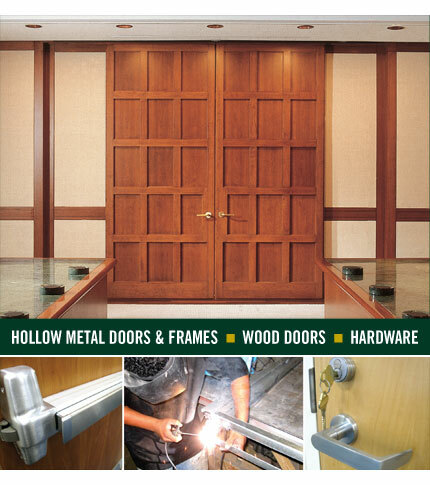 Kuiken Brothers Commercial Door & Hardware offers the most complete line of architectural doors, door hardware, door frames and specialty products in the area. Delivery logistics combined with superior customer service to take your project from plan take-off to project management through completion are our Project Managers specialty. A few highlights from our Garfield, NJ based Commercial Door & Hardware Department are shown below. If you would like more information on Kuiken Brothers Commercial Door & Hardware Department, please feel free to visit us at our Garfield, NJ location, give us a call at (201) 705-5850, or fill out the Kuiken Brothers Contact Us Form and we will follow up with you right away.